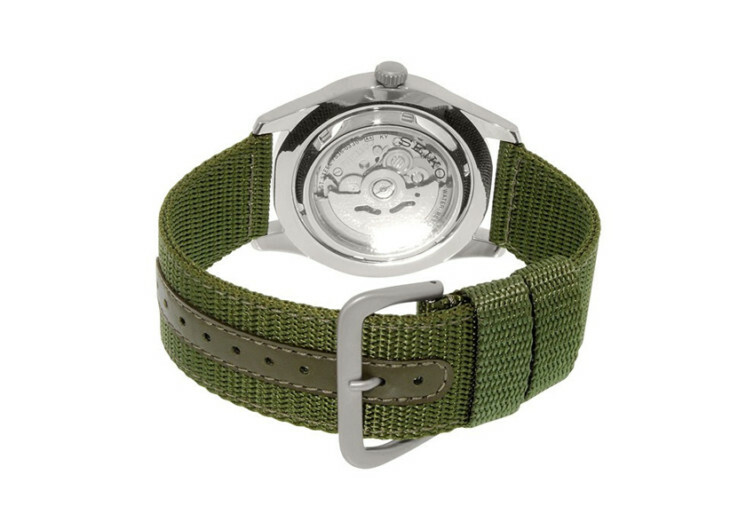 Seiko 5 is a precision-engineered timepiece that draws inspiration from the military for its various elements including a green dial and a green nylon strap that is more reminiscent of military fatigues. 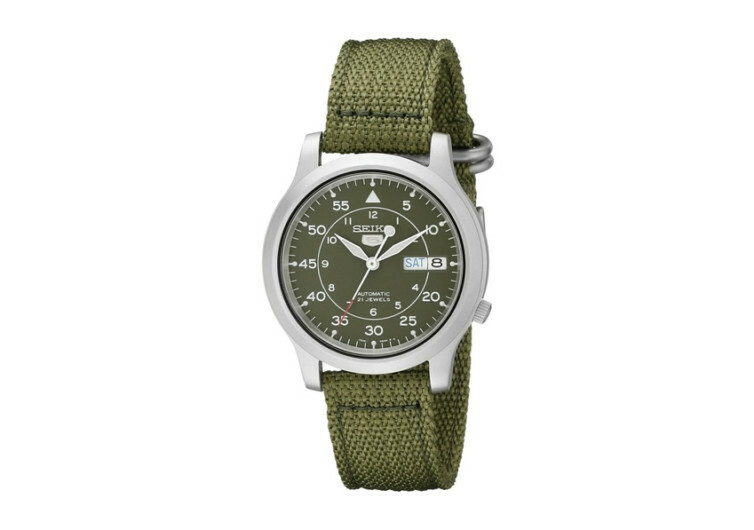 One can always think of the Seiko 5 as something so simple, but if one looks at how simple military gadgets are designed, putting more emphasis on functionality and operability, then you’ll understand where Seiko 5 is coming from. While the Seiko 5 is not actually a dive watch, it can withstand brief immersions in water of up to depths of 99 feet, although one is not really expected to go out swimming with the Seiko 5 strapped to his wrist. The analog display is made more functional with the inclusion of luminous accents, allowing for easier reading of time even in low-light and pitch black environments. What you don’t see is a precision-engineered 21-jewel automatic movement that keeps the Seiko 5 fully operational without batteries. It should be clear that the Seiko 5 is a fully-automatic mechanical watch that derives its power from your arm movements. 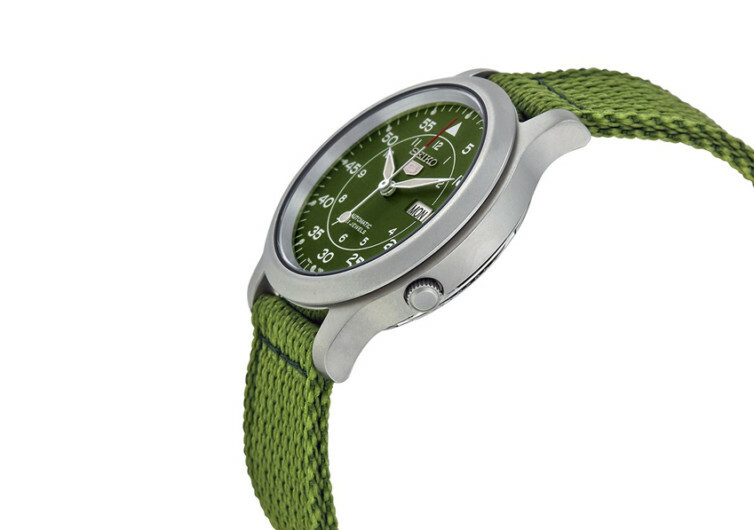 Seiko 5 may lack the glam and pizzazz of smartwatches. 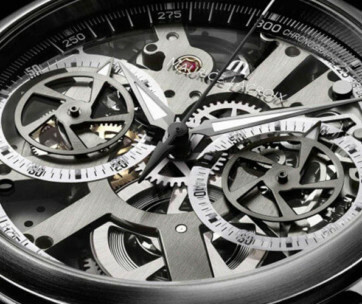 However, it sure can bring back nostalgic memories of the golden era of mechanical watches. 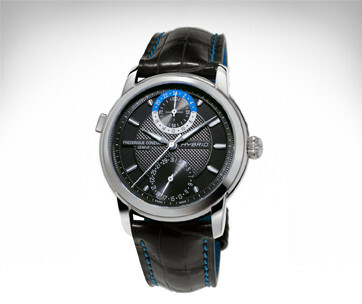 If you loved this product, you may wish to also read our review of the best Seiko watches.